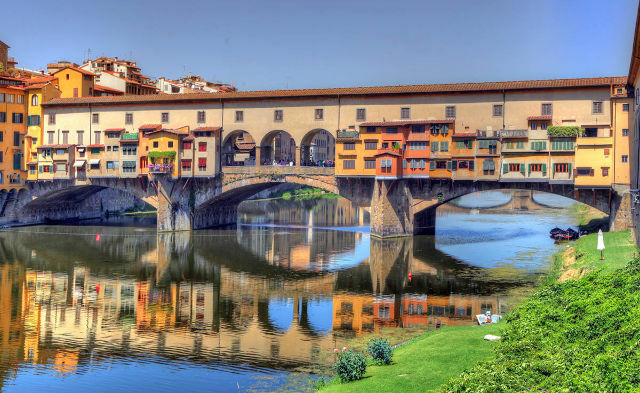 Florence is the capital city of the Tuscan region. 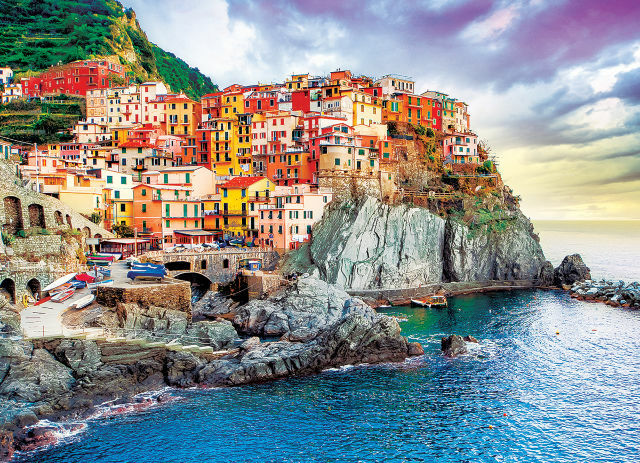 It is known for it's architecture, incredible artwork and amazing charm! 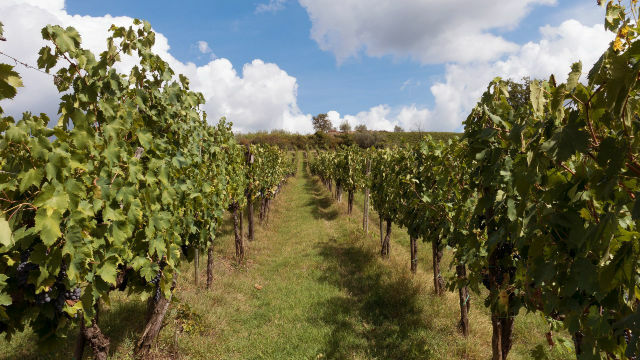 Wether you want to explore the wineries, museums, monuments or romantic nightlife, Florence has something to offer all your desires. 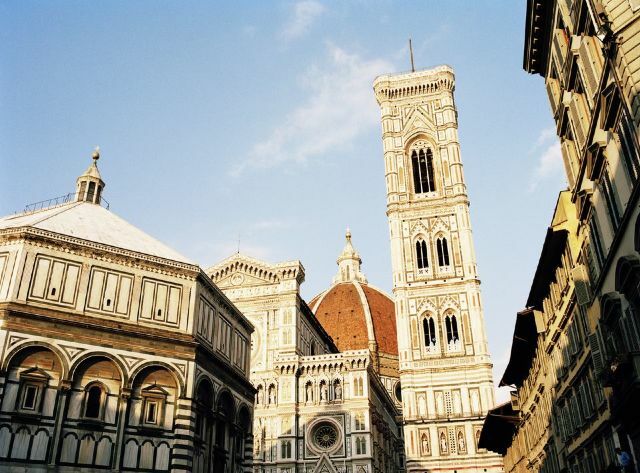 Asimina Tours can arrange the perfect trip to Florence! 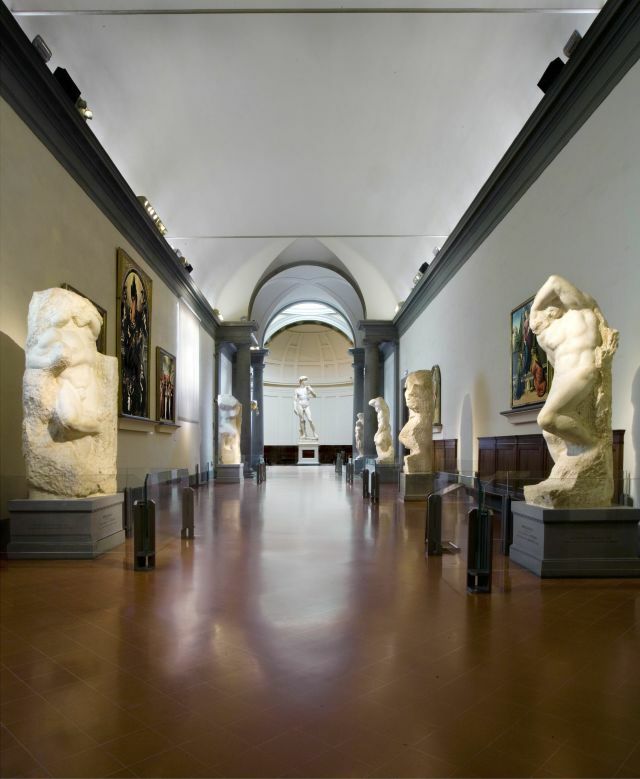 See spectacular masterpieces only found in Florence! 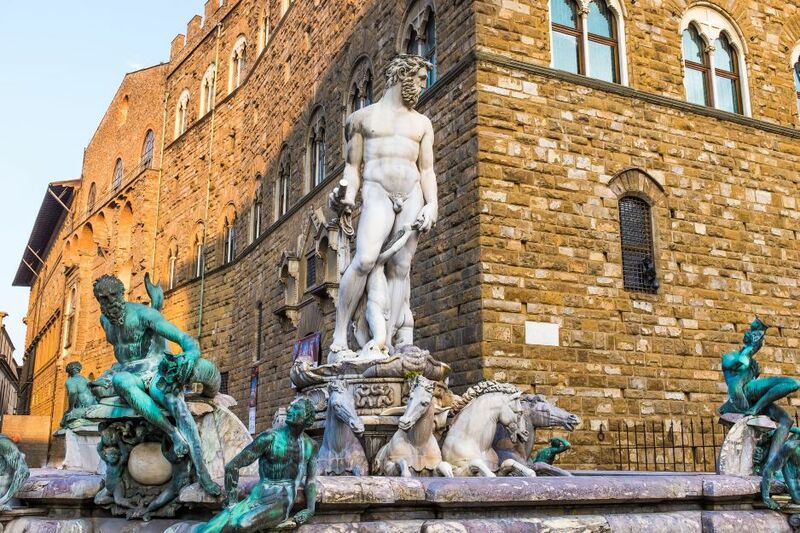 Explore Ponte Vecchio & Piazza Signoria! 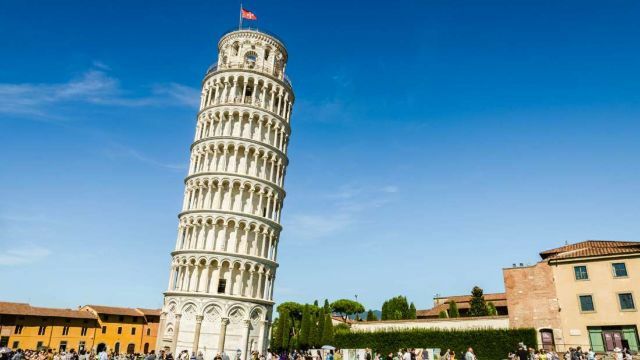 Explore Baptistry, Cathedral and go inside the Tower of Pisa! Cooking lesson with a local Chef! 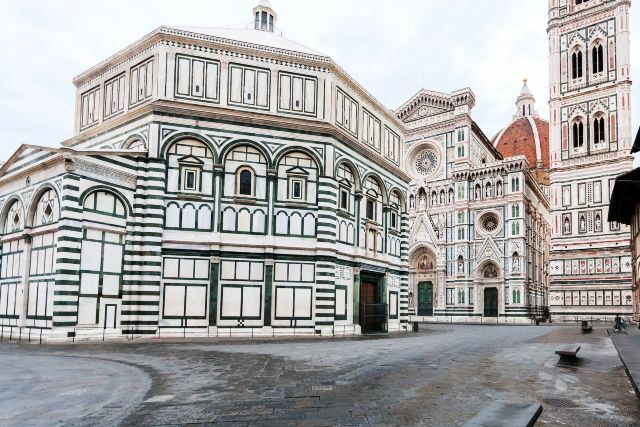 Florence has always been a center for political and economic power throughout history. 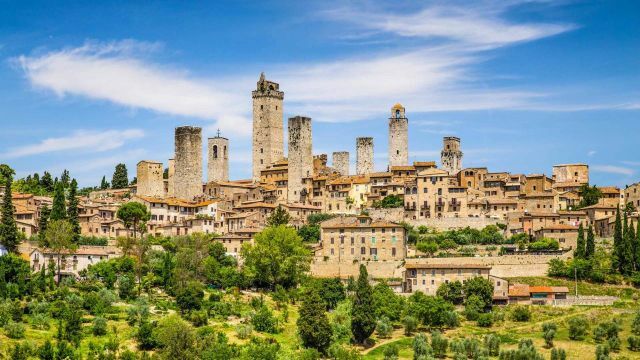 It is also home to many of Italy's great artists including Michaelangelo, Da Vinci, and Galileo. 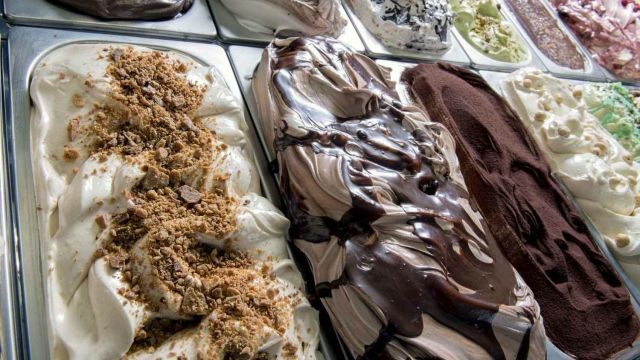 To truly experience the flavor of Florence, one needs to enjoy a gelato in Piazza del Duomo, inhale the perfume of leather at the markets and eat a bistecca Fiorentina, a traditional steak recipe, in the shade of Palazzo Pitti! 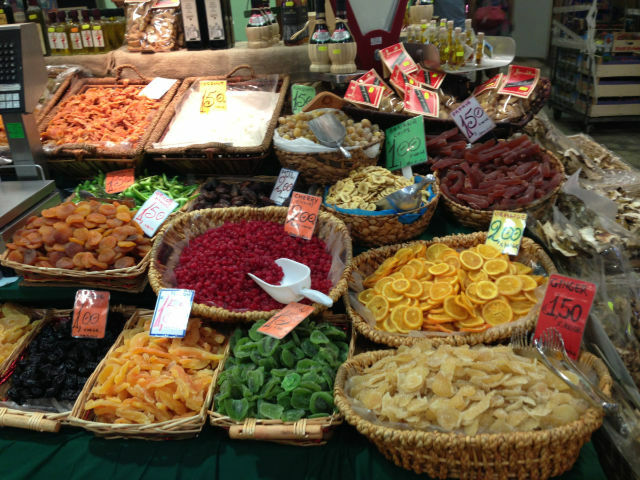 You will absolutely fall in love with Florence. 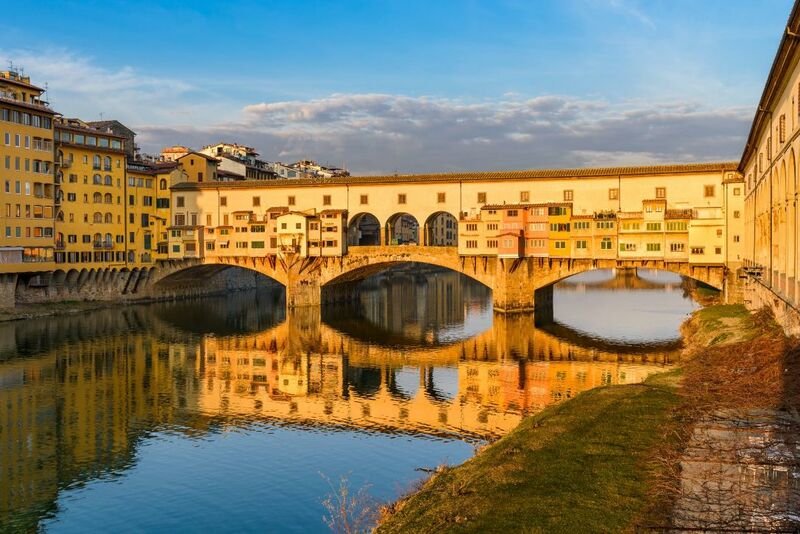 Summers in Florence have been as hot as 80-90°F (27-32°C) during July and August.